Eden is a range of high quality handmade modern acrylic rugs. The rugs feature a soft pile that is hand-carved with the purpose of augmenting the colours and designs. 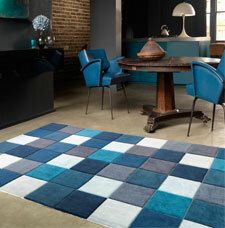 Eden rugs are also great value for money.